1). 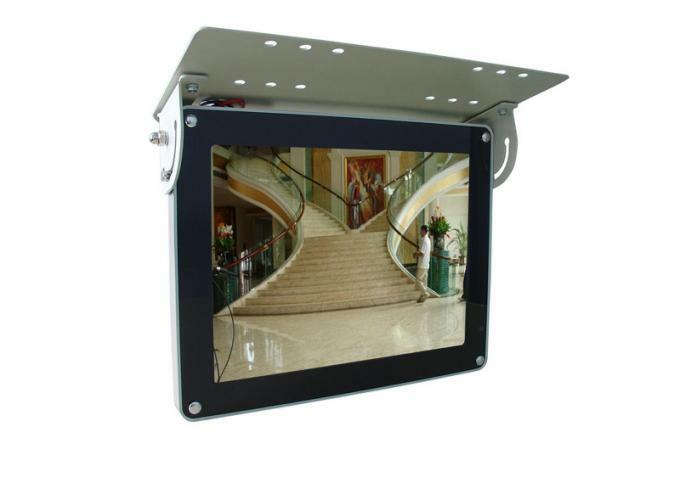 Adopts high transparent tempered glass as protection layer to prevent LCD panel being broken and distorted. 2). Color for metal outer frame is available with Black color, Shinning-silver color, Golden Color, cream-white color; also we accept customizing color according to color code. 3). 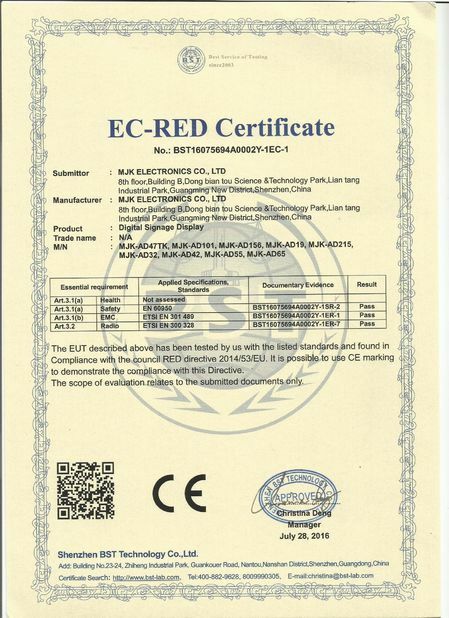 Adopts INNOLUX as LCD Panel, Full New A grade standard. 4). Support software upgrade function by U-sticker via USB port. 5). Build-in Clock and calendar function in the system of player. 6). Playing advertising file automatically and circularly after insert CF card/SD/U-sticker etc. 7). Support playing list function: user can set different folders, copy all target files to those different folders via software, system would default to play your target file one by one. 8). Support IR Remote function, user can use IR to operate the whole LCD. 9). It is available with Horizontal OSD and Vertical OSD. grade or second hand screens. Supports SD and USB and hot swap. Supports photo display with background music. Chinese and English. other Languages can be developed. 24hours per day, without special management. continue to play from the power failure point. Easily establish a new text file, and input the roll titles in it. Can inter cut advertising files in different period due to your needs. name on the advertising files to enhance the reputation of brand. the record into computer and play, accuracy to 1 second. Hardened glass + aluminium frame + cold rolled steel body. 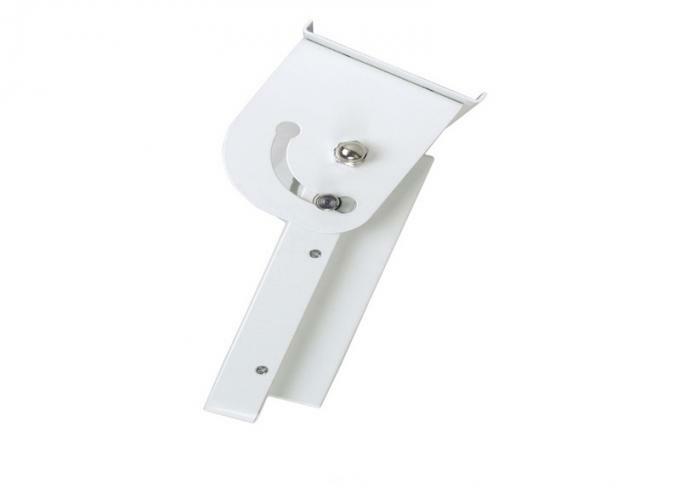 1, Ceiling mounted or hang back fixed option. 2. 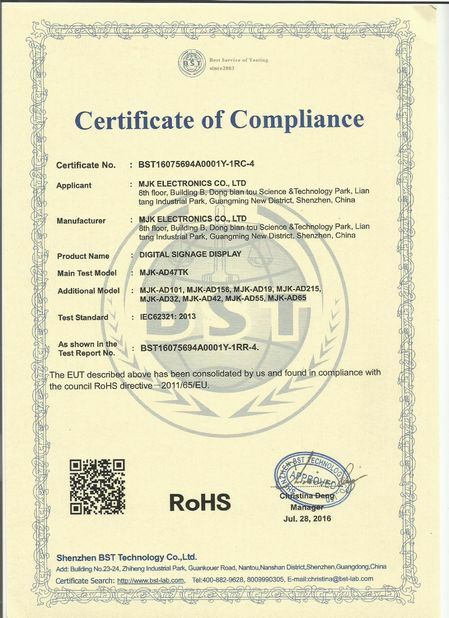 DC, 6V-36V is available. 3. 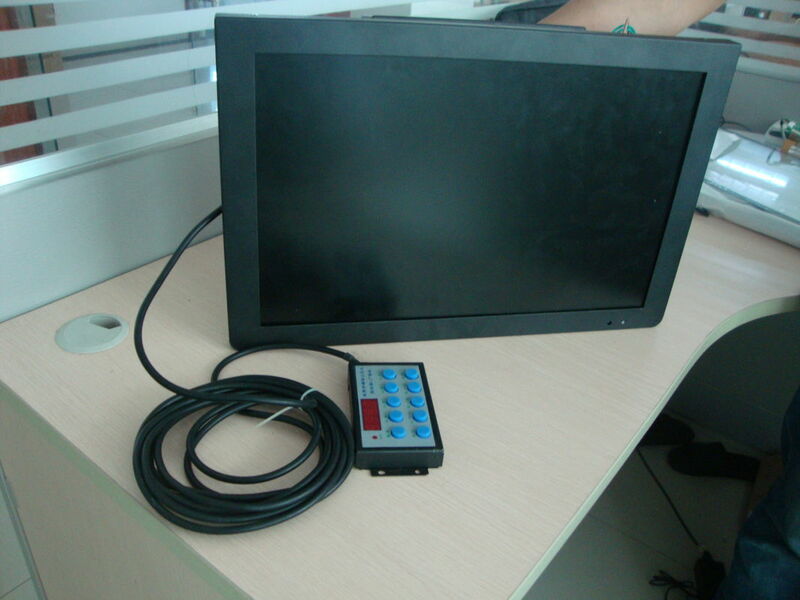 With GPS Bus stop announcement system, the driver can change the line freely. VESA holes for your own bracket.